being little • bristol uk fashion & lifestyle blog. 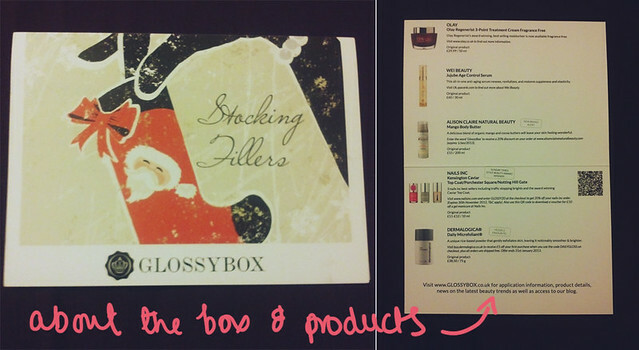 : beauty boxes // glossybox & joliebox. I've been receiving GlossyBoxes for a while now, and though I knew there were other beauty boxes out there, I'd never actually got around to trying them. 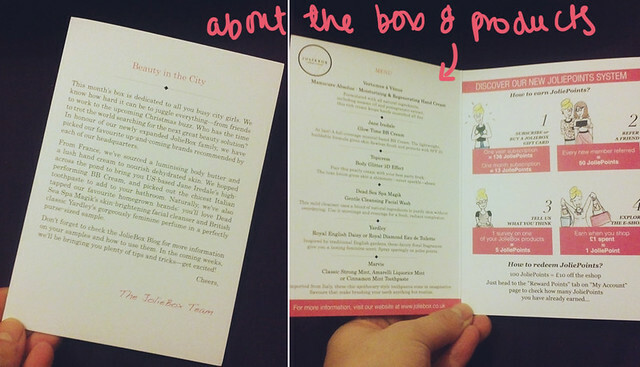 I got an email from JolieBox recently, asking if I'd like to try one of their boxes and I jumped at the chance! 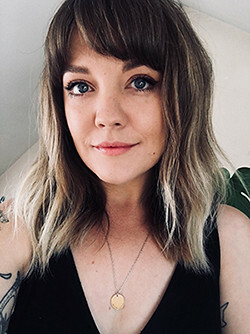 I really like beauty boxes, as I'm a bit of a beauty novice, so it's nice to try things out and learn about products I might not have tried before. 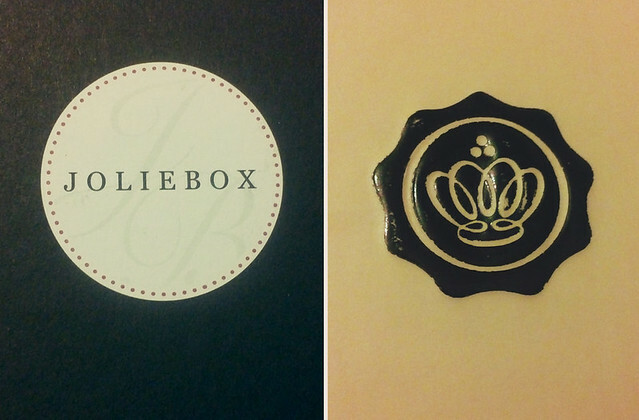 First up is the JolieBox. 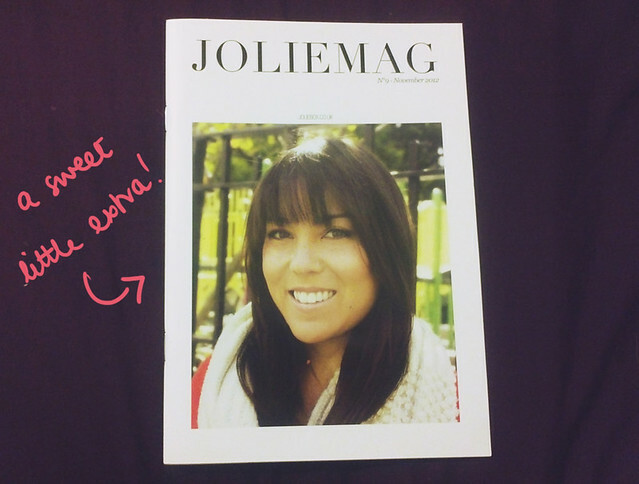 The first thing that I noted as a massive plus point is the little magazine that came with it - it's full of information, advice, ideas... 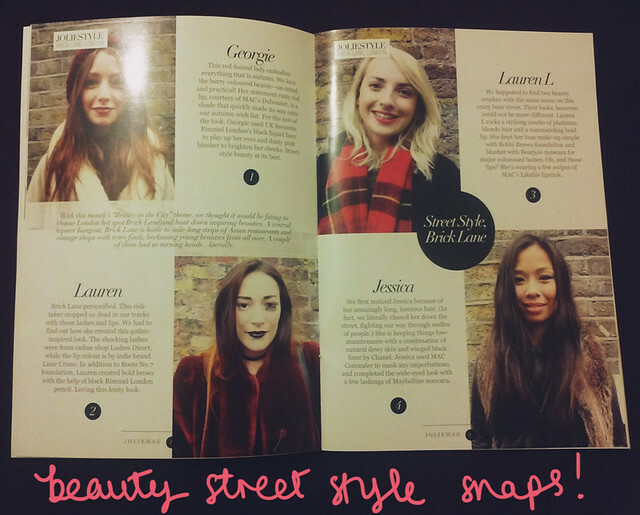 I loved flicking through and getting tips! A cool little extra. 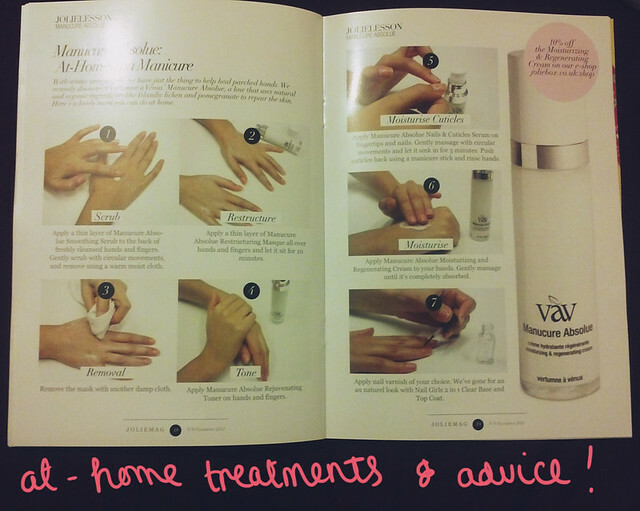 VERTUMNE Á VÉNUS - MANUCURE ABSOLUE: a moisturising & regenerating hand cream made with all natural ingredients. I get really dry hands in the winter, and this does a pretty good job of keeping them moisturised. I find the scent a bit overpowering though. JANE IREDALE - GLOW TIME BB CREAM: this was actually the first BB cream I've tried, and despite the shade being a bit dark for my skin, it looked pretty nice. It gave good coverage, and I like the idea of everything being combined in one. It claims to be lightweight, but it felt quite heavy on my skin. TOPICREM - BODY GLITTER 3D EFFECT: I really like this! It's a sweet, shimmery cream that gives you a nice glowy sheen! I'll definitely be cracking this out for nights out & Christmassy dos. DEAD SEA SPA MAGIK - GENTLE FACIAL WASH: I really like this brand, I've received some body scrub before and it was lush. This is fine on my sensitive skin & leaves me feeling fresh. YARDLEY - ROYAL DIAMOND EAU DE TOILETTE: a fresh and light scent, which is what I usually go for! Floral and girly. MARVIS - AMARELLI LIQUOIRICE TOOTHPASTE: I hate liquorice! I will not be putting this anywhere near my mouth, however the packaging is awesome! I love the vintage feel. 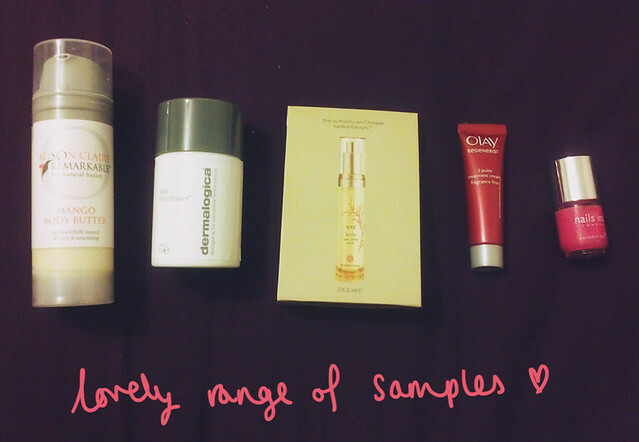 This month, I feel GlossyBox has done well, as the majority of the products I really like and would buy again. I'm not that into brands etc, so I don't know if these products are necessarily better than in the JolieBox, but I really like them! But then, there's no little magazine... hmm. ALISON CLAIRE NATURAL BEAUTY - MANGO BODY BUTTER: this smells sooooooooo good. The little pump can be a bit annoying when you have moisturiser-y hands, but it makes up for it by smelling and feeling amazing. DERMALOGICA - DAILY MICROFOLIANT: I've tried this product before, as my sister-in-law uses a lot of Dermalogica products, and I still love it. My skin felt RIDICULOUSLY soft after using it, and the dry skin I had has disappeared. WEI BEAUTY - JUJUBE AGE CONTROL SERUM: I'm always thoroughly confused about when you should start using anti-aging stuff - I feel like I'm still too young! So I haven't actually used this..
OLAY - 3 POINT TREATMENT CREAM: this is fragrance free (which is always a bonus for my sensitive skin) and feels pretty nice. I've been using it as a night cream, as it's a bit richer than my usual moisturiser. 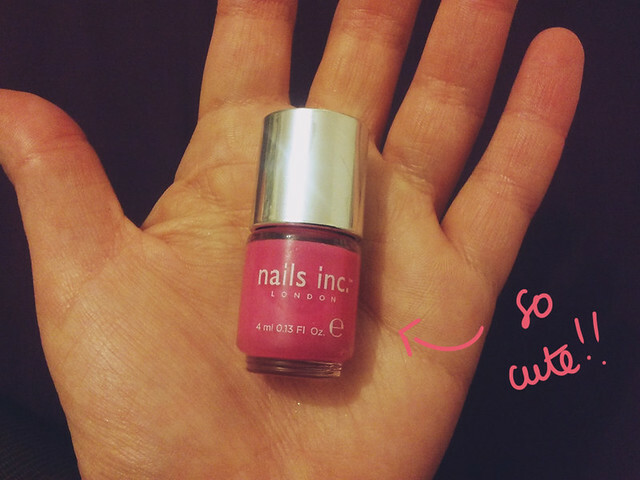 NAILS INC - NOTTING HILL GATE: first off - cutest tiny little bottle ever! I really didn't expect to like this neon nail varnish, I thought it was a bit too "barbie" for me.. but as soon as I'd painted my nails (with a few coats, mind) I shocked myself by LOVING the colour. It's really brightening up these wintery days. Do you subscribe to any beauty boxes? What are your thoughts on them? I've heard good things about this dead sea gentle cleansing wash product. Going on my wish list now!